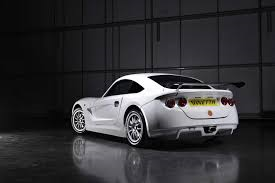 Ginetta Cars is a British specialist builder of racing and sports cars based in Garforth, Leeds. 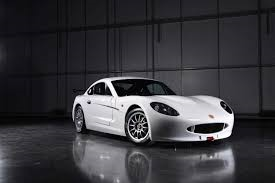 Founded in 1958, Ginetta has a long and successful history of producing hand built road and racing cars. By 2005, it had gained a reputation as one of the most renowned British heritage racing car brands. In 2010, CAI were commissioned to design and manufacture a new set of instruments for their newest venture; the G40 Junior. Built for the Ginetta Junior Championship - a 'one-make' racing series based in the United Kingdom, It received Autosport's National Car of the Year Award for 2010, two years after the G50 had received the same award.. The instruments designed comprise of a range of backlit gauges and motorsport sensors specified and developed for the customer. They featured customised styled graphics and lighting with highly accurate stepper motor movements. The instrument set comprised of an 80mm 0-180MPH Speedometer and matching 8K Tachometer and featured white dials encased in a half round aluminium bezel, customised graphics, red pointer and the orange Ginetta Logo. 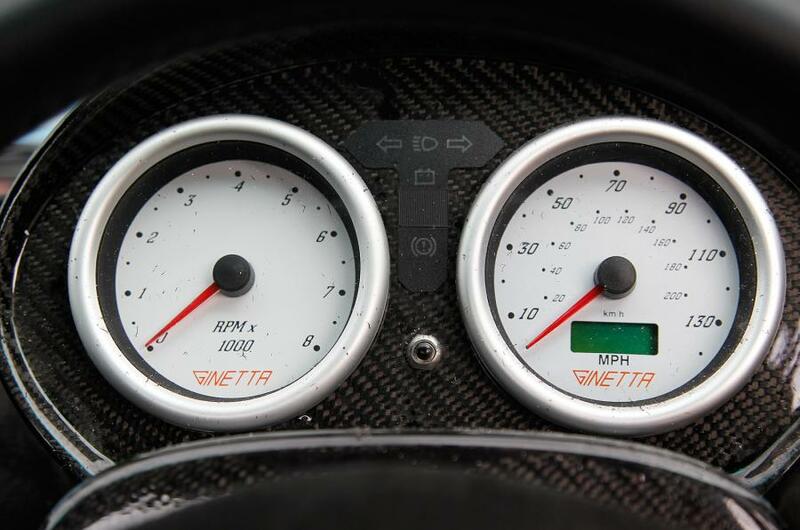 The new customised Ginetta G40 52mm monitoring gauges included a Fuel Level gauge, Oil Pressure Gauge and Water Temperature Gauge. 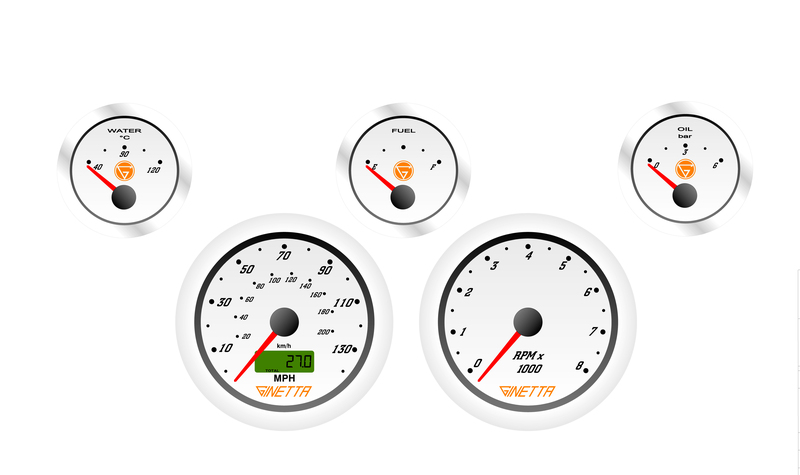 They also featured white dials, red pointers and the orange Ginetta logo. CAI continue to supply the instruments for the G40 Junior and would be thrilled to work with Ginetta again on future projects.